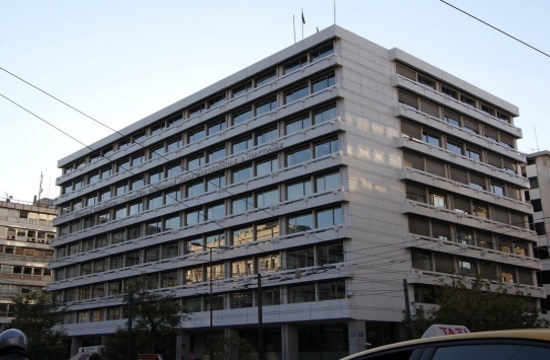 The International Monetary Fund is optimistic about Greece’s growth rate and the prospects of its economy for 2019, warning, however, that the global economy is at a “highly volatile” juncture, protothema.gr reports. In its World Economic Outlook report prior to the General Assembly to take place next weekend and, as far as Greece is concerned, the Fund retains the previous forecast for GDP growth of 2.4%. At the same time, it forecasts that in 2020 growth will be limited to 2.2% of the GDP, while in the medium term it estimates that the pace of GDP growth will be halted significantly. Specifically, in 2024 it forecasts a rise of only 1.2%. As far as this year is concerned, the Fund calculates the Greek GDP will increase by 2.7% in the fourth quarter. For 2020, it estimates Q4 will run at 1.8% of GDP. The IMF projects unemployment will drop to 18.5% this year and will fall by another percentage point next year to 17.5%.